The Hidden Kingdom of Bhutan As recently as 1961 all entry into Bhutan was still on horse back. Druk-yul, the land of the thunder dragon is only just emerging from the mists of its self-imposed isolation. 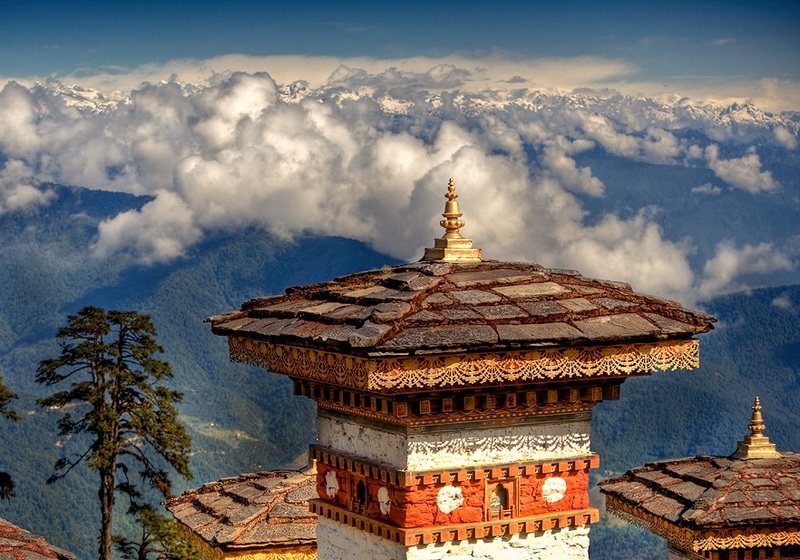 Arrive Paro, Paro – Thimphu On a clear weather, Druk Air’s flight to Bhutan provides a wonderful view of Himalayan scenery. Whether flying along the Himalayan range from Kathmandu or over the foothills from Kolkata. Arrive Paro The flight to Paro is one of the most spectacular of all mountain flights. 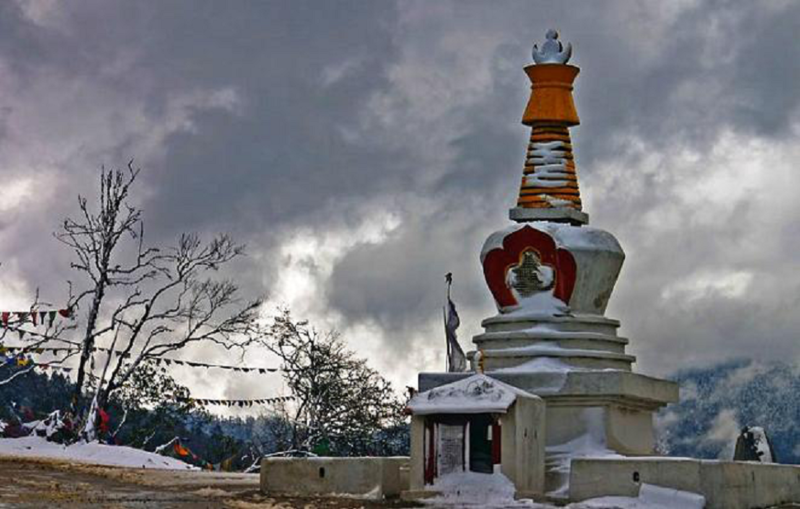 You will see major Himalayan peaks such as Everest, Kanchenjunga and Makalu, and then on the final approach to Paro Bhutan’s own snowy peaks, Jhomolhari, Jichu Drake and Tserimgang will come into view. 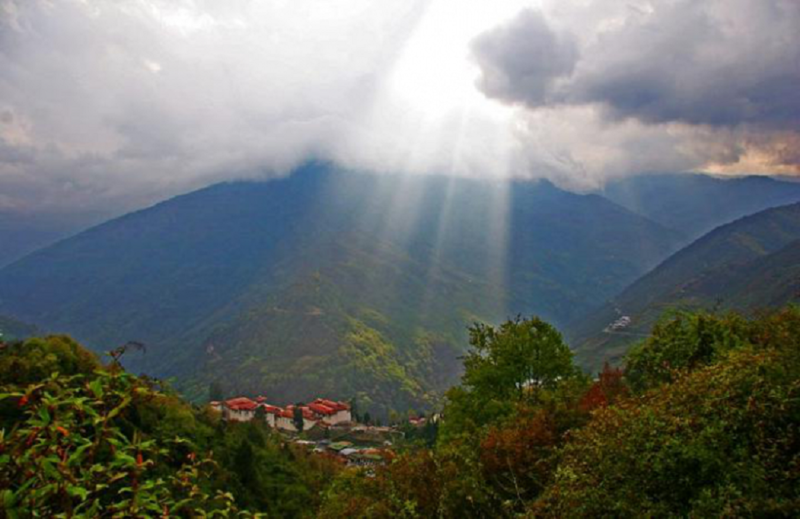 Arrive in Paro International Airport On arrival you will be greeted by a Tashi Tours & Travels representative and transferred to your hotel. In the afternoon drive to Drugyal Dzong (ruined fortress – 16kms from Paro town). 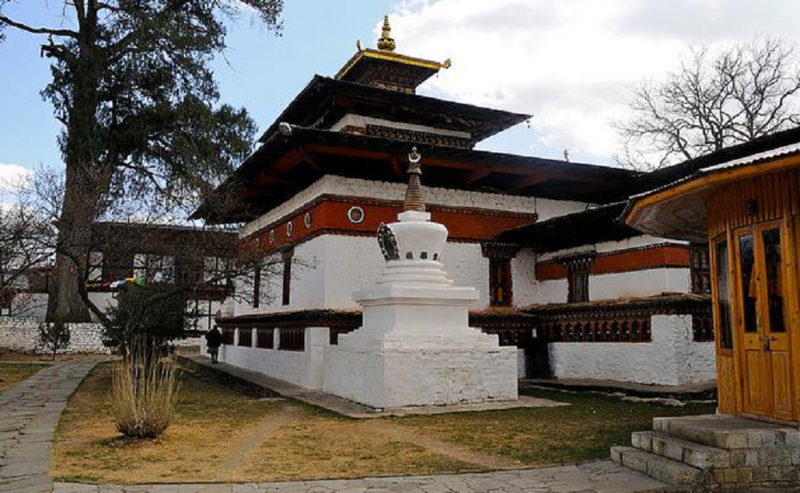 Although in ruins, this Dzong is of great historical importance. 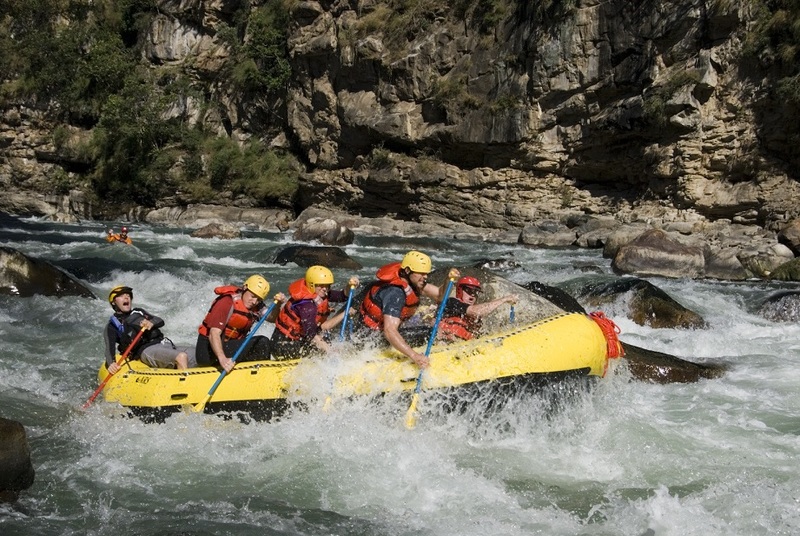 We provide special interest tours as per our clients requirements. Special tours: Agricultural practices & rituals Alpine flowers Bird watching Black necked Crane festival Botanical tours Buddhist teaching & meditation Fishing trips Handicrafts & textiles Mountain bike touring Rafting & kayaking The Naked Dance of Jamba Lhakhang.